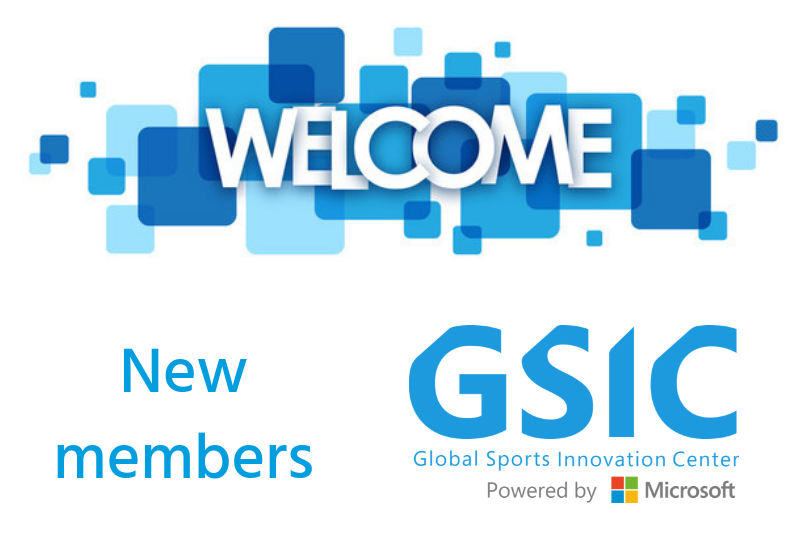 On the past March 21st, during the 11th Networking session for its members, the Global Sports Innovation Center powered by Microsoft, had officially introduced a brand new Members Area, an intranet, where all the Center’s members can get now more information about each other, share their content and get exclusive news from GSIC and its members. 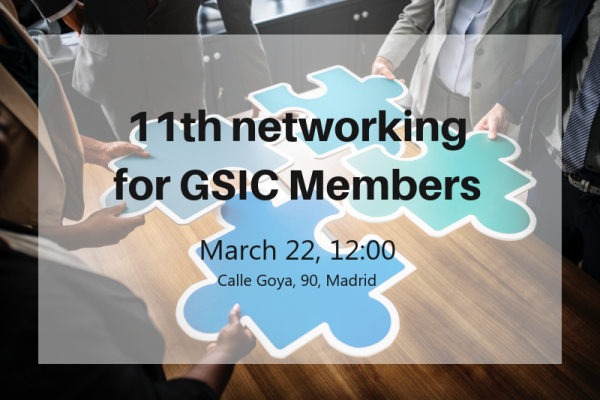 GSIC members will have a new opportunity to generate synergies in a new edition of the GSIC Networking Meetings, to be held on March 22, 2019, starting at 12:00 am at the headquarters of the Center (c / Goya, 90 - Madrid). The GSIC regularly organizes these types of meetings, which aim to facilitate mutual understanding. 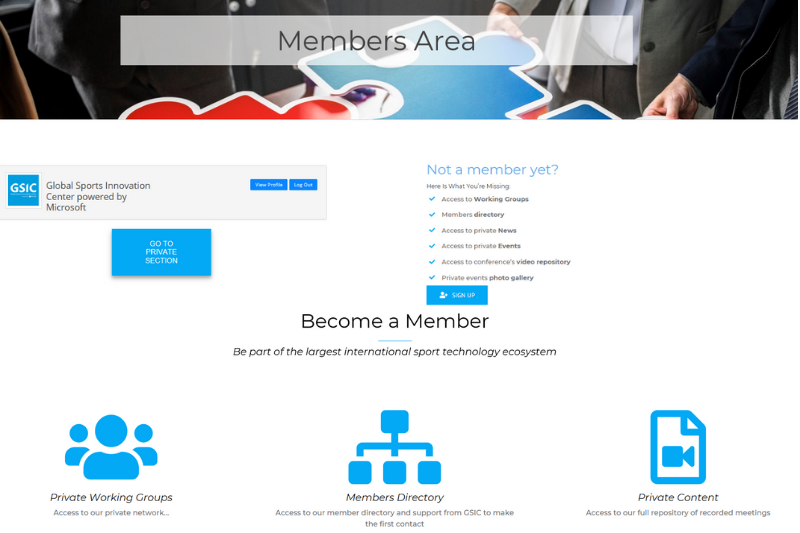 Through a very dynamic methodology of short interviews, all participants in these networking meetings have the opportunity to meet and become known among other partners with whom they can explore synergies and opportunities for collaboration. 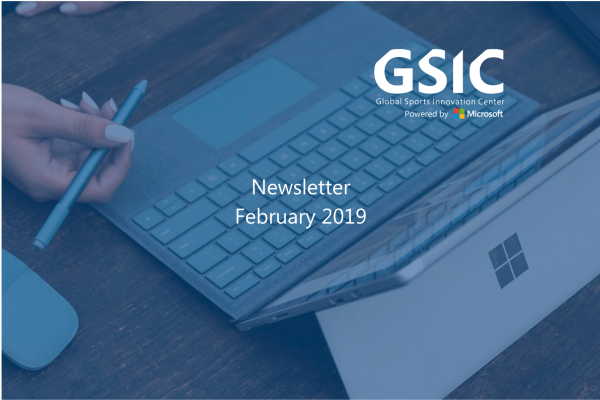 GSIC members settled outside Spain and unable to travel, will have the opportunity to send a presentation video that will be shown to the attendees or join by Skype. Let us know which way would suit you better. 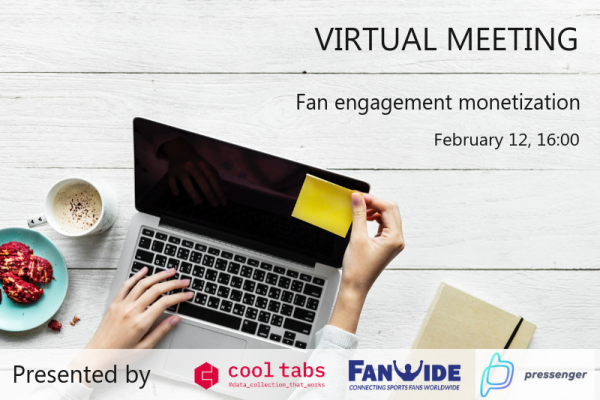 Also, we will offer you a short working session where our paetner Digital Branding Ltd who built our intranet, will share with you how to use it. The third event of Microsoft for Startups Europe will take place on March 26 at the facilities of the Global Sports Innovation Center powered by Microsoft (GSIC). 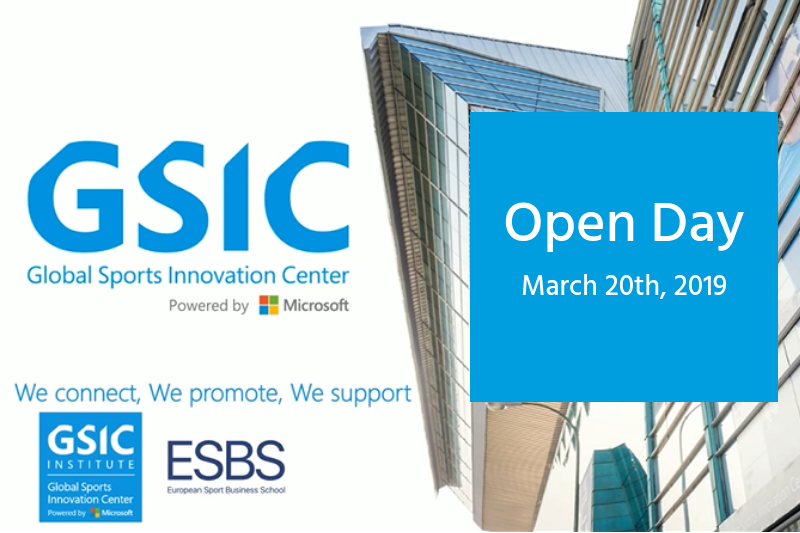 The GSIC organizes this session in Spain to offer an open space for dialogue, where Spanish startups can establish direct contact with European division of the program, as well as with the subsidiary Microsoft Ibérica, which also joins the call. 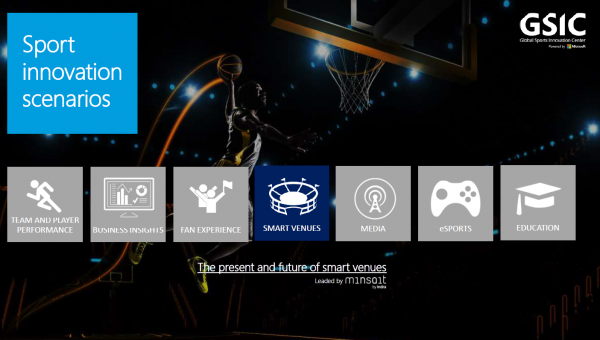 Preceded only by Brussels and London, Madrid will become the meeting point between Spanish companies and the Microsoft program that was designed to support the development and growth of technology-based companies with B2B business models (business - to - business) and that are in the initial phase. 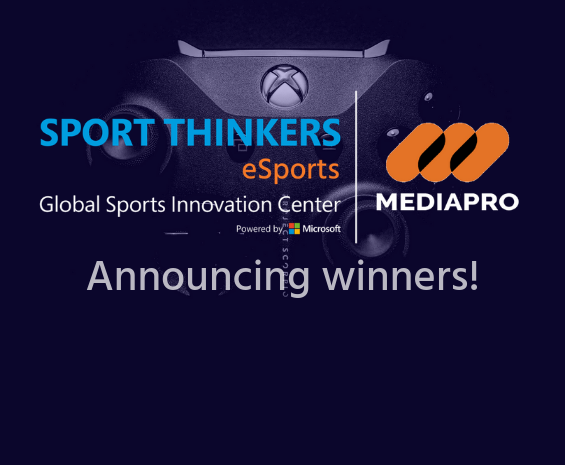 On February 1st and 4th, the finalists of Sport Thinkers eSports competition had presented their solutions online to Mediapro and the Global Sports Innovation Center powered by Microsoft (GSIC) and after two intense days of online presentations, the winners of the call are: HERO, Brintia and TTSRTS from Argentina, Spain and Chile.